In 1985, a group of concerned community leaders came together to discuss an innovative way of dealing with misdemeanor, traffic, stealing, and other types of crimes within Greene County and the city of Springfield. This group discussed alternatives to sending offenders to jail by providing options for them to do service work at community non-profit agencies. This work termed “community service” was designed to be a way for the offender to offer restitution to the community for their crimes. Although this was not a new idea to law enforcement, many of the operational programs at that time were funded through state funds. It was the mission of this group of community leaders to develop a program that would not incur an additional cost to tax payers, but have the offender pay to do their community service, therefore allowing the agency to become self-sufficient. Through community collaboration with the court system, community and governmental agencies, the organization Community Alternative Service Program (CASP) was developed. The agency opened its doors on August 12, 1985. 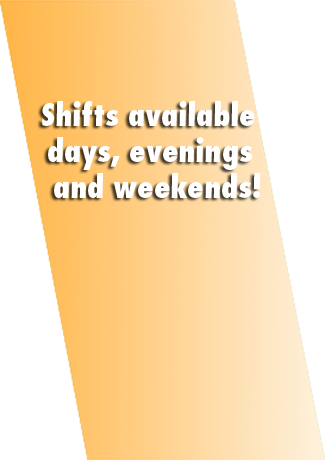 CASP has worked with the court system to develop a comprehensive database for tracking clients and reporting their hours served. 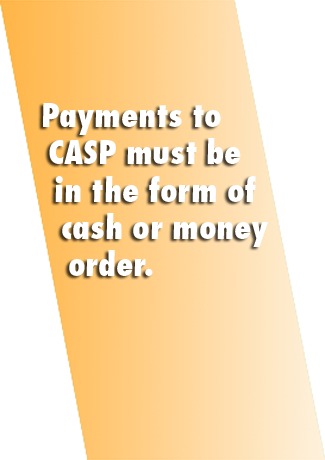 In addition, many of the non-profit agencies have come to structure special programs where CASP workers can be utilized. 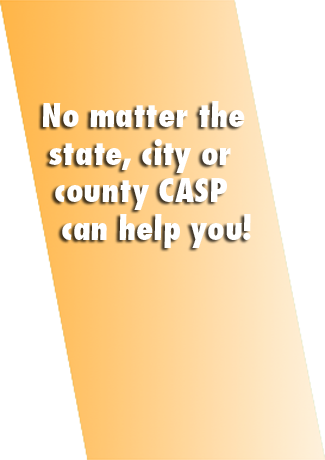 CASP not only operates in Greene County, but also other counties who assign community service work. 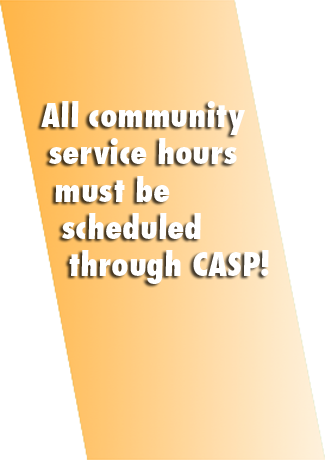 In addition, through a comprehensive network of other community service organizations and non-profit agencies, CASP is able to schedule anyone throughout the United States. The success and evolution of CASP can be attributed to the continued collaborative efforts of the many court systems in Southwest Missouri and over 700 agencies who accept community service workers. In addition, the Board of Directors for CASP widely represents the community and works in a diligent manner to make sure that the agency runs in the most efficient and comprehensive way possible to ensure the safety to the agencies and clients. Community Service Placement: CASP makes work assignments to area non-profit, charitable, or governmental agencies. Prior to placement, CASP completes a comprehensive criminal record check on each client and checks their name against the national sexual predator registry. Placement in an organization is based upon the client’s criminal history, their skills, the hours to be worked, the area in which the person resides, availability of the worker and the acceptance of the worker by the agency. 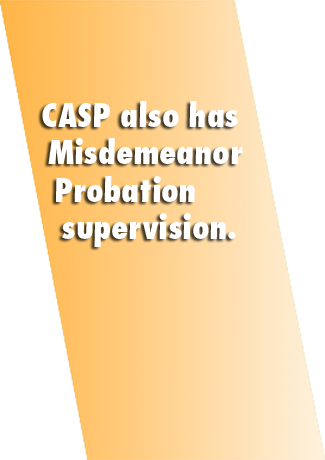 Probation Services: CASP supervises misdemeanor probation supervision for area courts. CASP monitors the probationers for the term of their probation and reports to the Court their compliance or non-compliance of the Court’s conditions of probation. See Probation Supervision tab for general conditions. Speeder’s Payback Program: CASP offers a program focusing on first-time traffic violators which is 12 hours of community service within 60 days.